Is there a software upgrade available for my trail camera? The model of your trail camera is located on either the inside of the door, the back of the trail camera or on the instruction manual. Currently only models BTC-5HD, BTC-6HD and BTC-6HD-CO have software upgrades available. A link is provided below for more information concerning software upgrades. 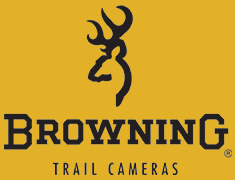 How can I find the software version on my trail camera?